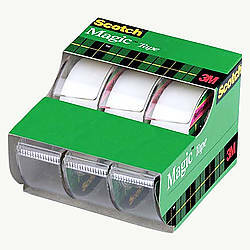 3M 3105 Scotch Magic Tape is the original matte finish, invisible tape and comes on a handheld dispenser. 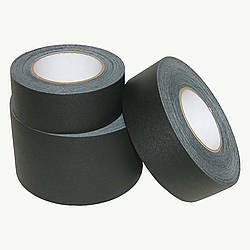 It is sold in packs of 3 and is the preferred tape for offices, home offices, and schools. 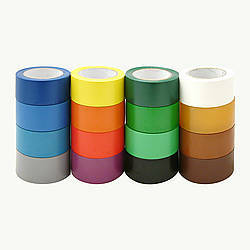 It is also great for DIY and craft projects. 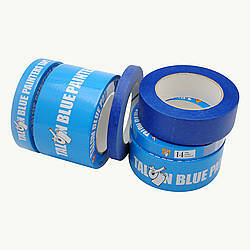 3M 3105 Scotch Magic Tape pulls off the roll smoothly and cuts easily, and you can write on it with pen, pencil or marker. 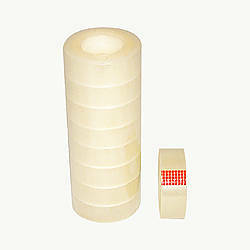 The tape is frosty on the roll but invisible on paper, and each roll comes with a refillable dispenser. 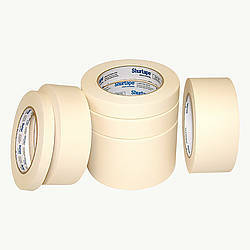 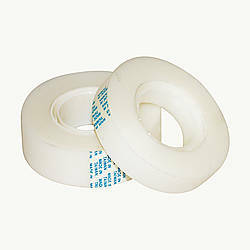 3M Scotch Magic Tape is photo safe (non-yellowing) and made in the USA. 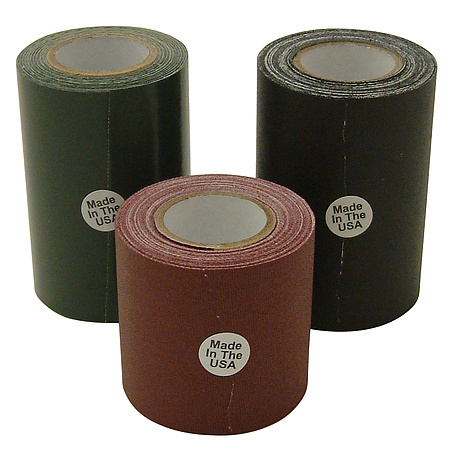 Thickness: 2.2 mils (carrier, adhesive) What is mil thickness?